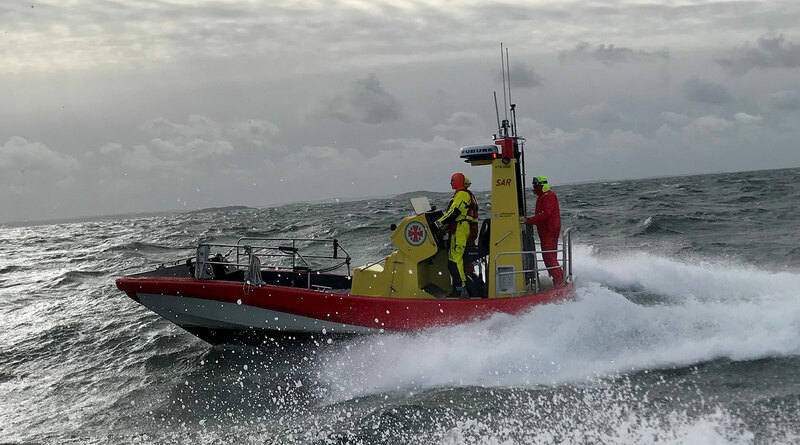 The 8 m is a relatively small, open and fast rescue boat named the “Gunnel Larson class” by the Swedish rescue organization, SSRS. It is designed primarily for operations in the archipelago and coastal areas where the crafts speed, fl exibility and maneuverability is crucial for the outcome of an accident. All equipment in the Gunnel Larson class has been developed with the ergonomics of the crew as an important aspect. Thanks to good ergonomics, the crew can carry out demanding missions in harsh weather conditions. The vessel is not only succesfully used by rescue organizations but also by private owners.